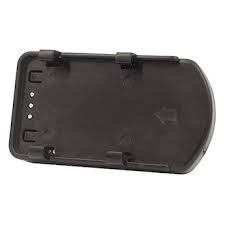 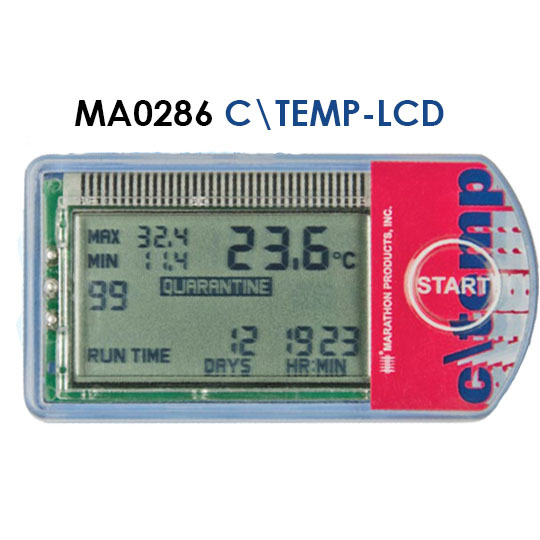 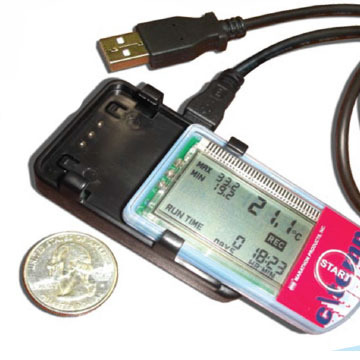 The 2CTEMP LCD is the newest datalogger in the Marathon line. 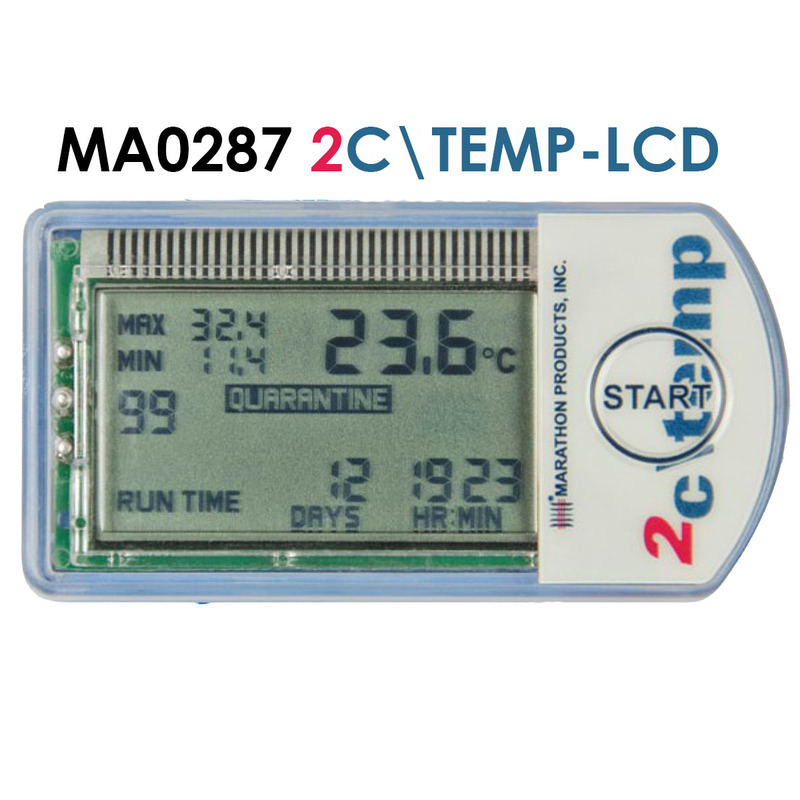 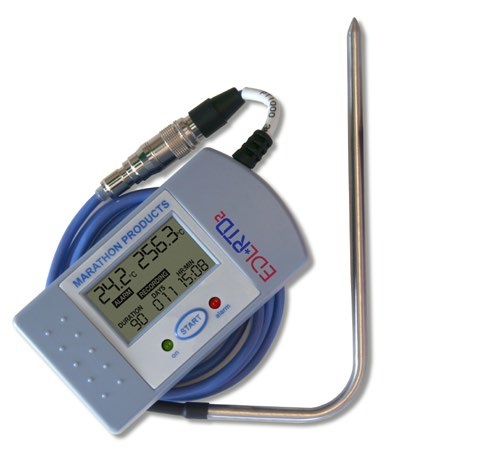 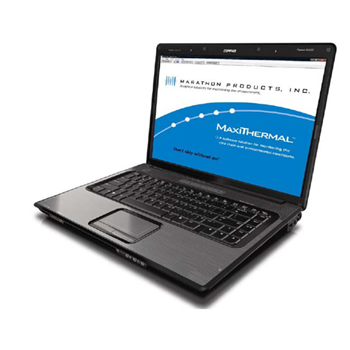 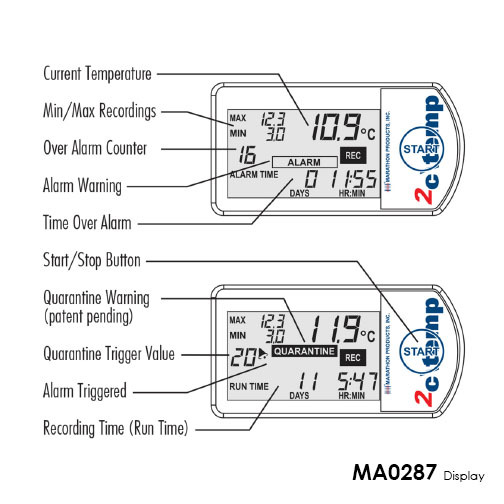 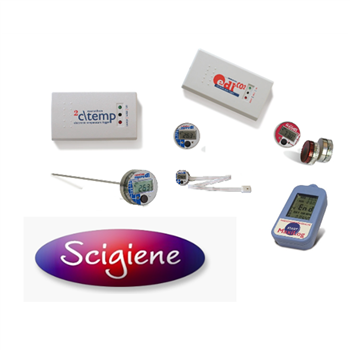 It is a revolutionary MULTI-USE, user programmable, electronic temperature data recorder specially designed for measuring temperatures during transport of perishable and temperature-sensitive pharmaceutical and food products. 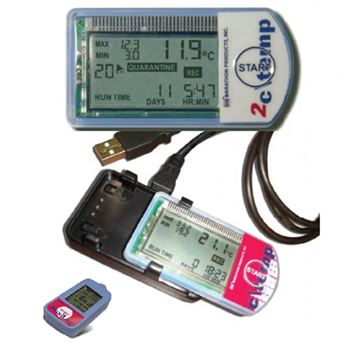 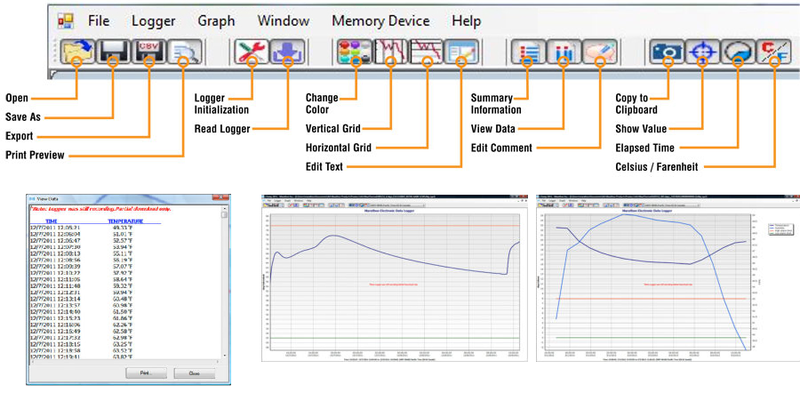 *Datalogger certification and calibration available: Click here for more information.